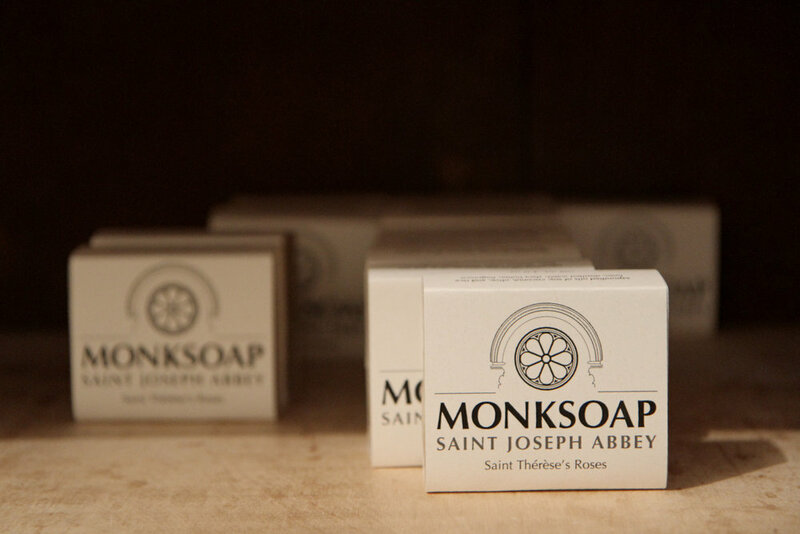 For more information on MONKSOAP, contact Br. Austin Simon, O.S.B. at monksoap@sjasc.edu.